To celebrate National Libraries Day, Edinburgh Campus Library is opening its doors to the public, visitors are free to explore and browse the library print collections. Staff will be on hand to answer questions and help you make the most of your visit. The Edinburgh Campus is set in 380 acres of beautiful parkland and is rich in nature, wildlife and art. Guides to the campus (produced by Heritage and Information Governance) will be available for visitors wishing to extend their visit by exploring one of the trails around campus or finding out more about it’s history. Maps and directions to Edinburgh Campus are available on the Heriot-Watt University website. 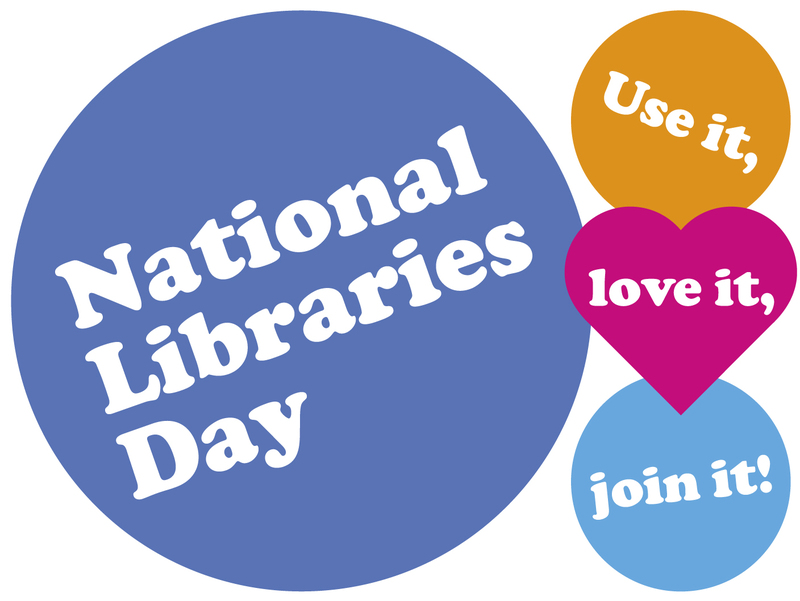 National Libraries Day rounds off a week’s worth of celebrations in school, college, university, workplace and public libraries across the UK. Please contact us if you would like more information regarding the open day.